In 2016 I began filming for KaliMukti and now have a range of videos from 20 minutes to 1 hour long. My main theme is energetic, using dynamic Vinyasa Flow to build strength and fluidity within the physical practice. Vinyasa Flow is a systemised set of flowing postures, with a strong focus on Ujjai breath - the foundation to present moment awareness. The sequences are designed to free up space in the body, mind and emotional self, with roots lying in the traditional spiritual practice of self realisation. Reap the benefits of physical programme that is a tool for developing holistic health and wellbeing. 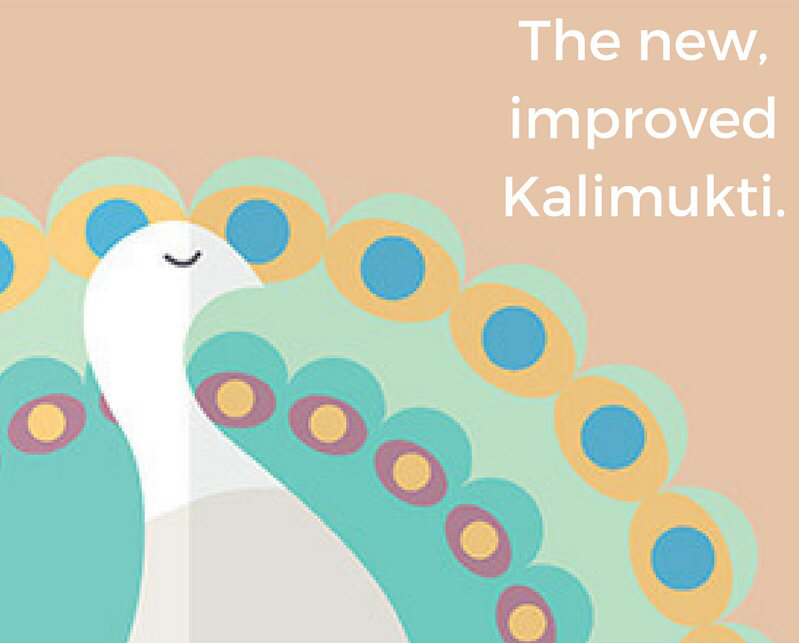 KaliMukti began as a yoga studio in the heart of St Helier, Jersey, now it has 2 studios and a thriving online business. At Kalimukti, they believe in keeping things simple. They provide a range of online yoga classes, taught by fully qualified, experienced yoga teachers. Accessible across the world, you can enjoy anytime, anywhere, even from the comfort of your own home. You can chose to join me for an energy driven class, or for a more chilled approach - Charlie, whereas Calli is focussed on a balanced practice. Freedom through yoga is KaliMukti's mantra, and that's exactly what online classes have become. You have the choice and flexibility of where and when to practice, and can fit it into your daily life. KaliMukti help to assign the most suitable teacher for your needs and goals. 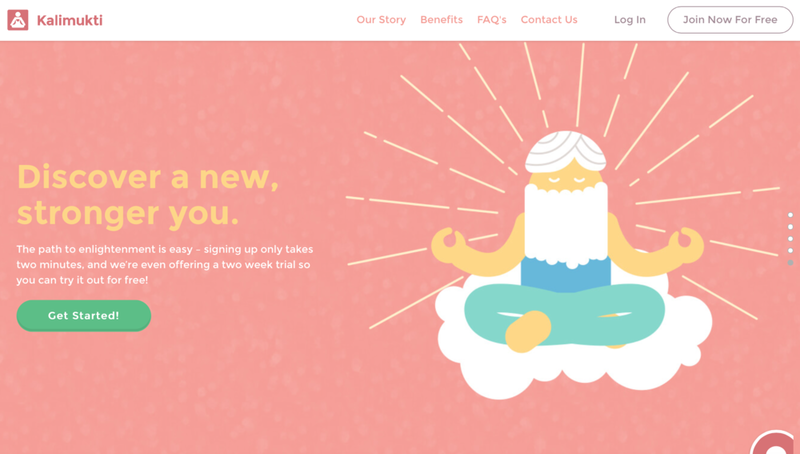 Online classes and courses are assisted by articles and contact with the teachers, as well as the chance to interact with others on their yoga journey so you're never on your own. There is even a 2 week free trial to get you started. Click here to visit the full site and sign up!